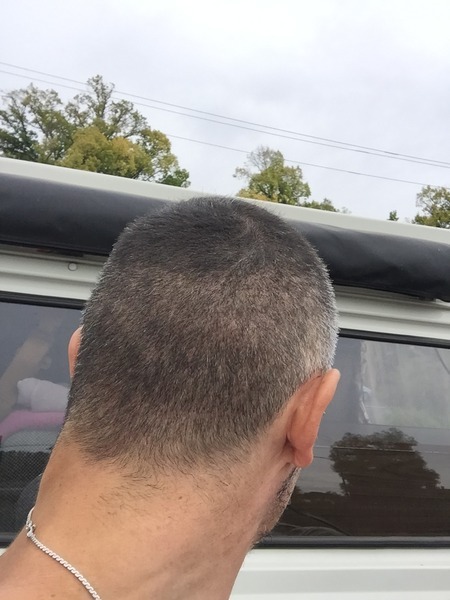 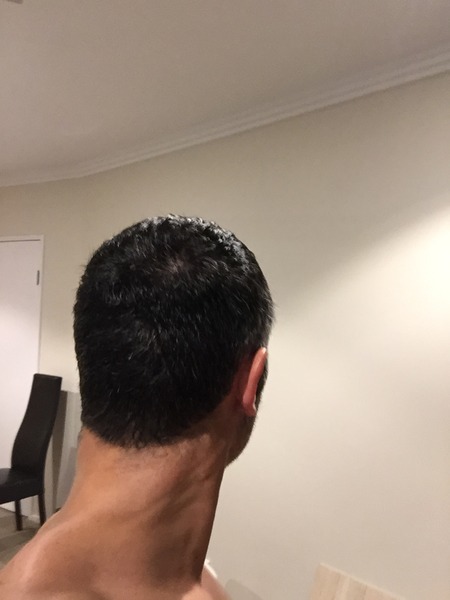 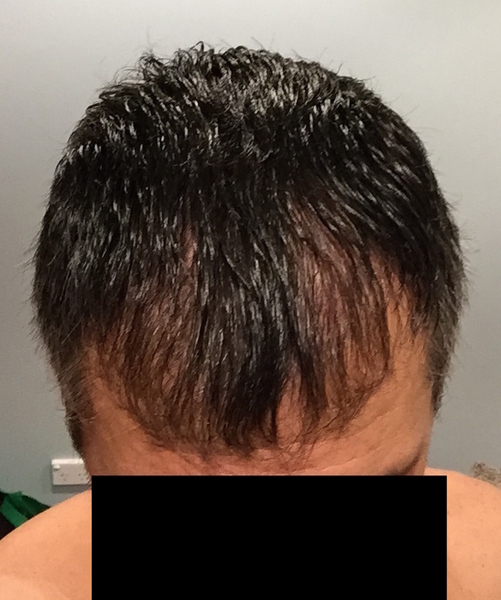 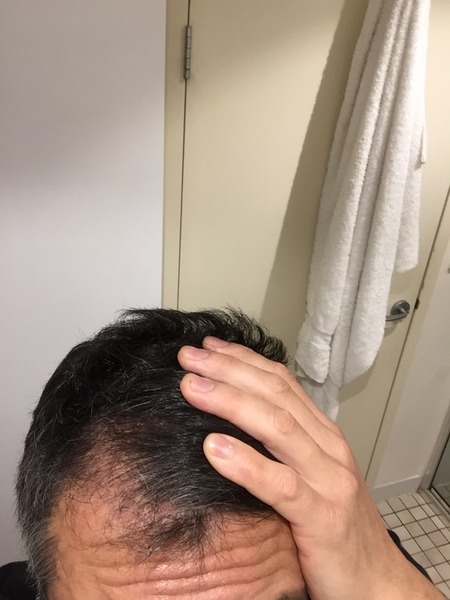 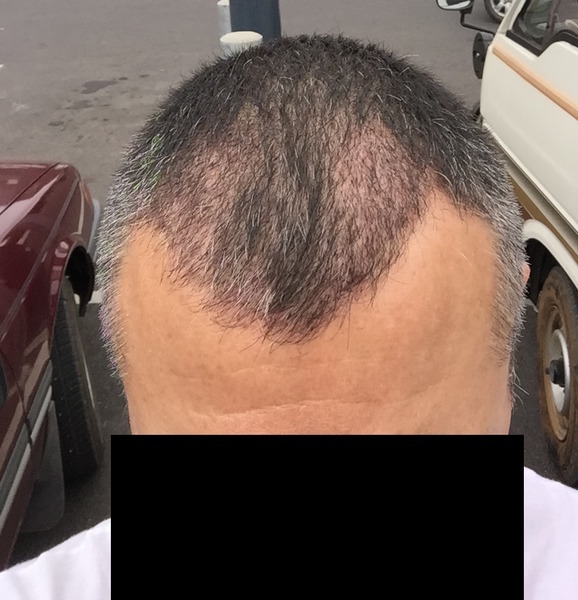 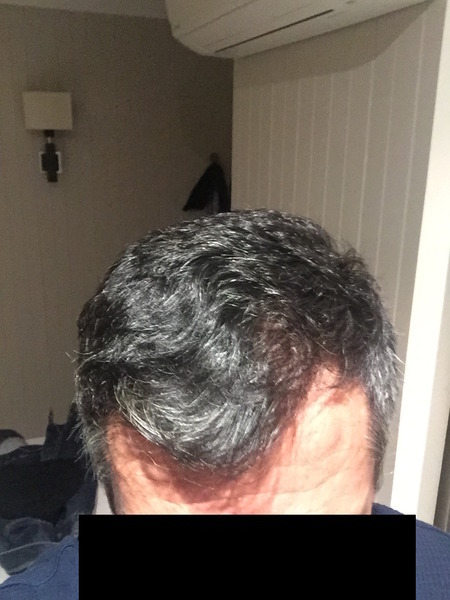 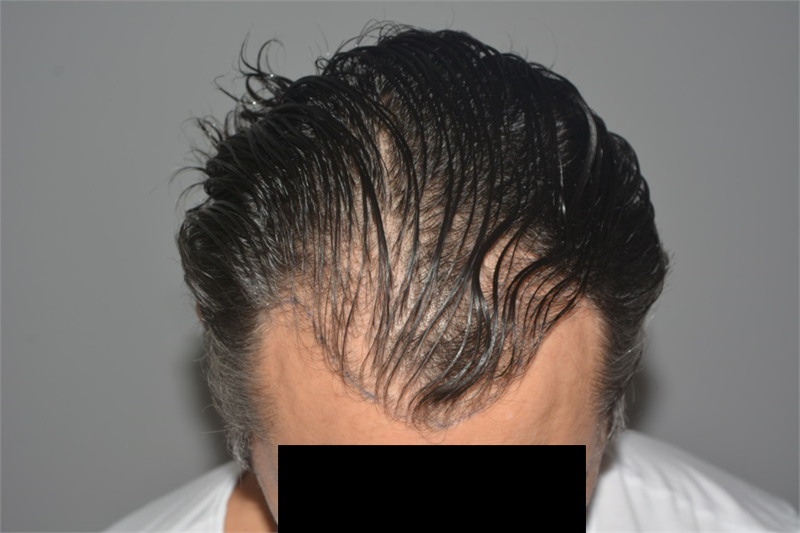 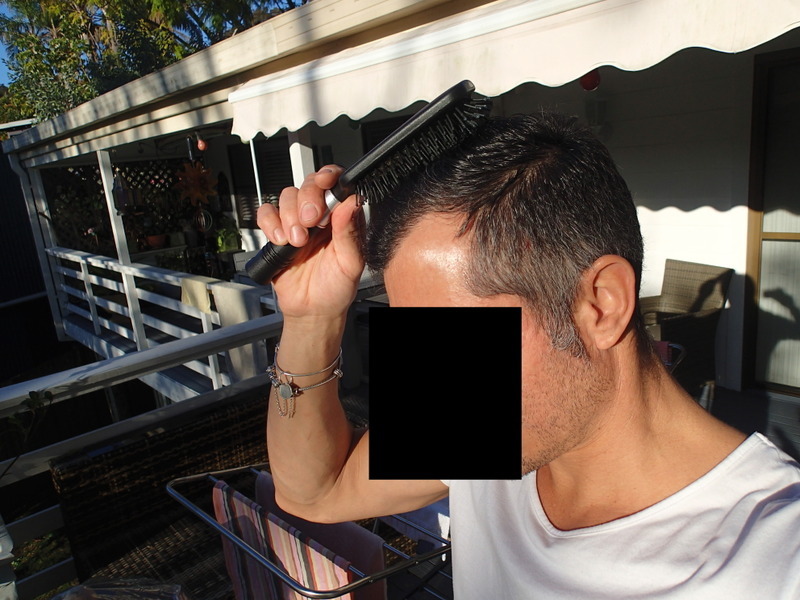 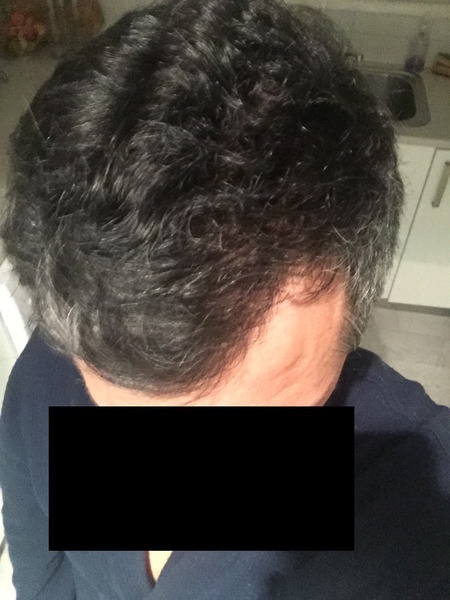 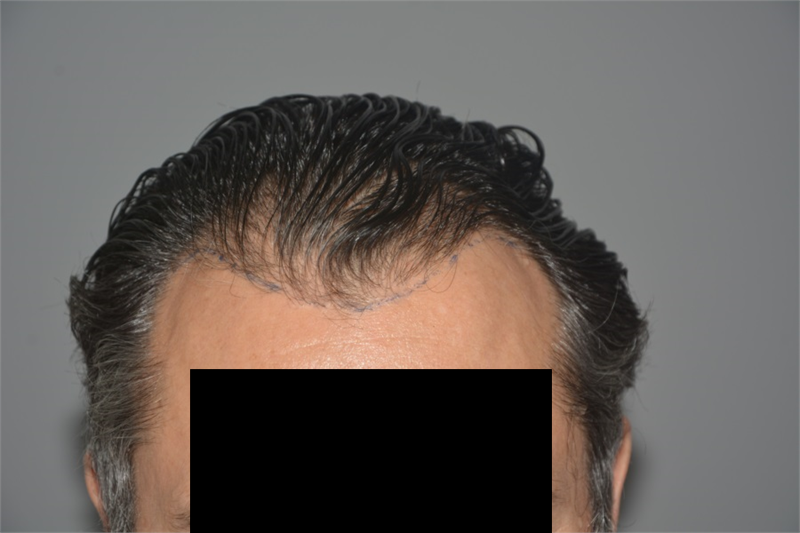 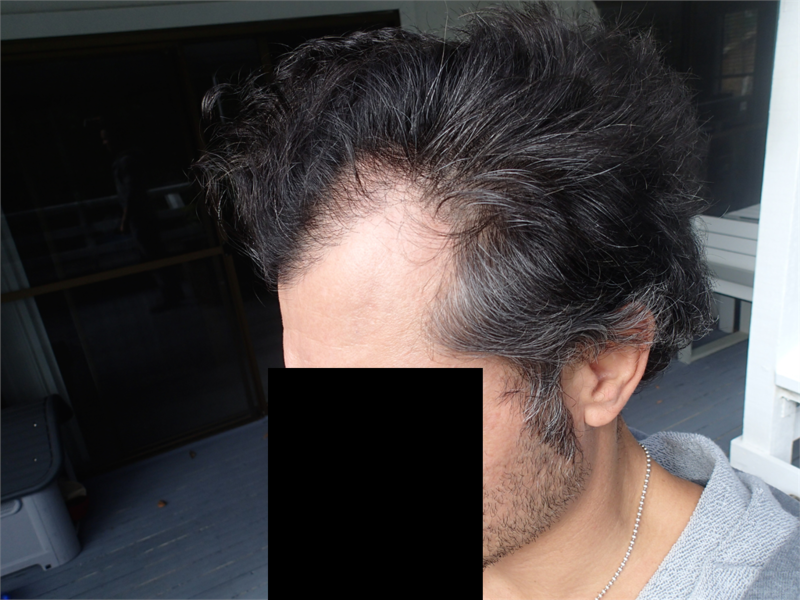 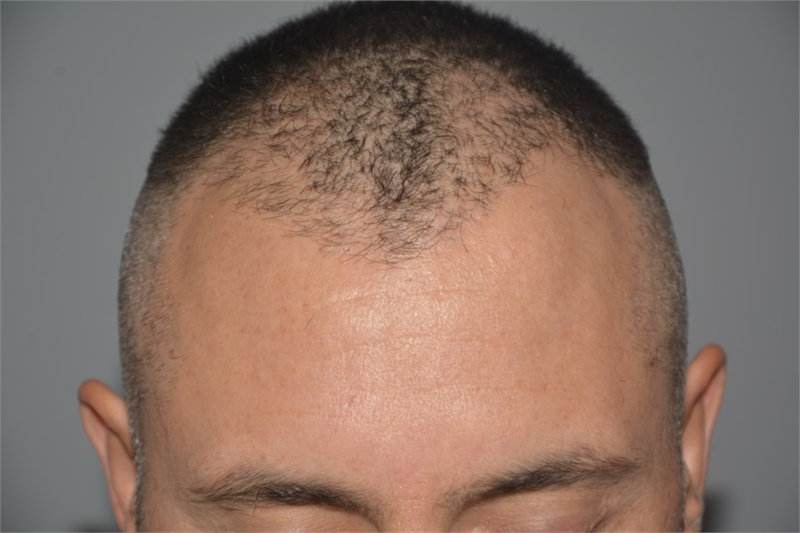 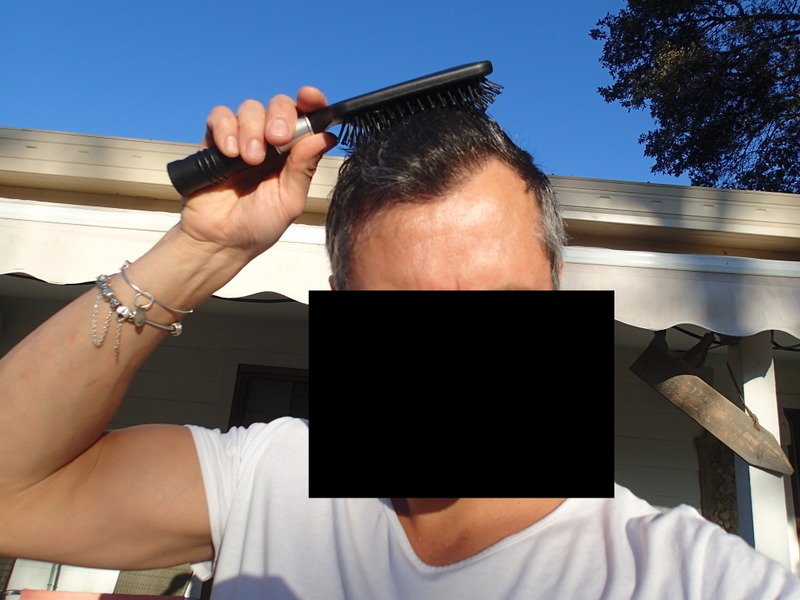 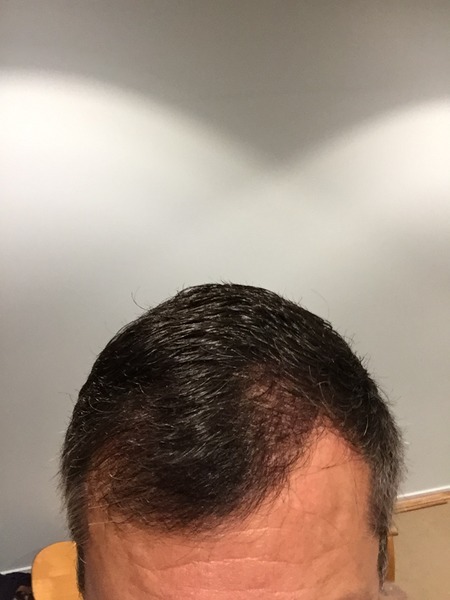 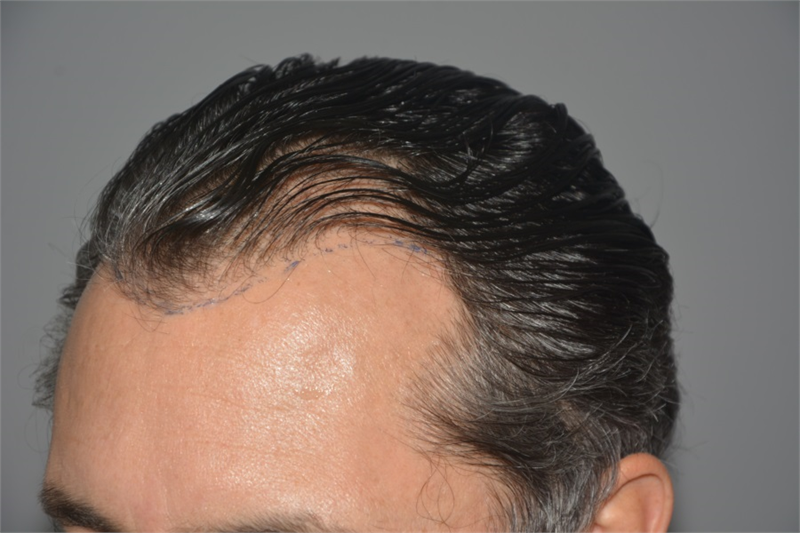 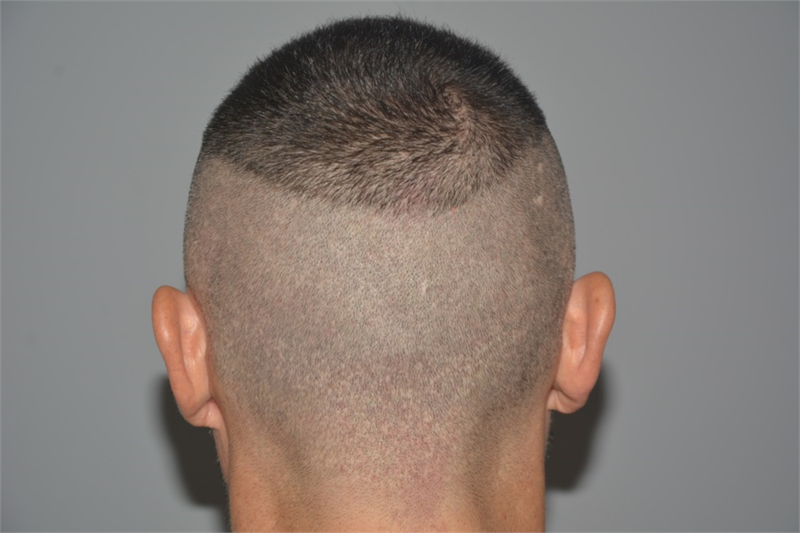 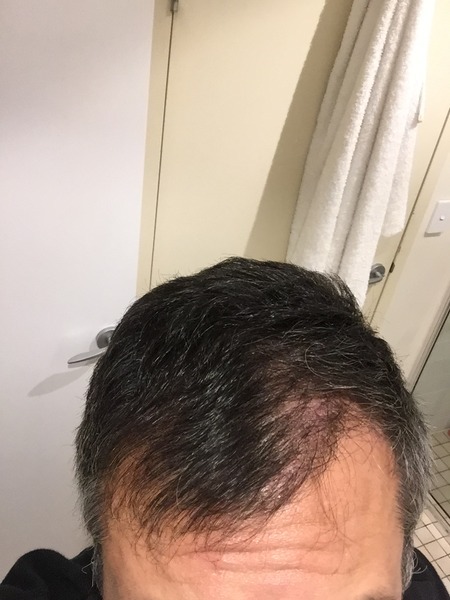 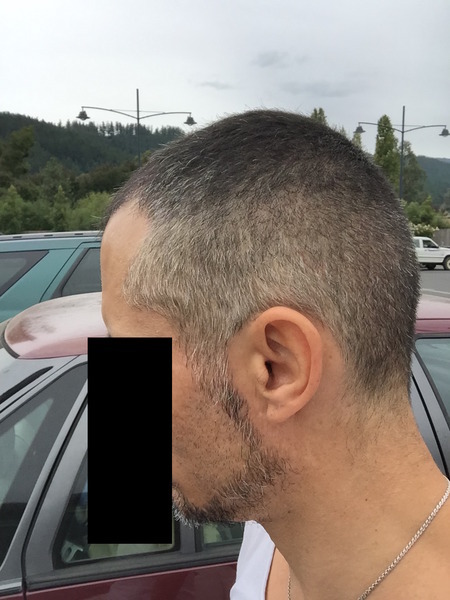 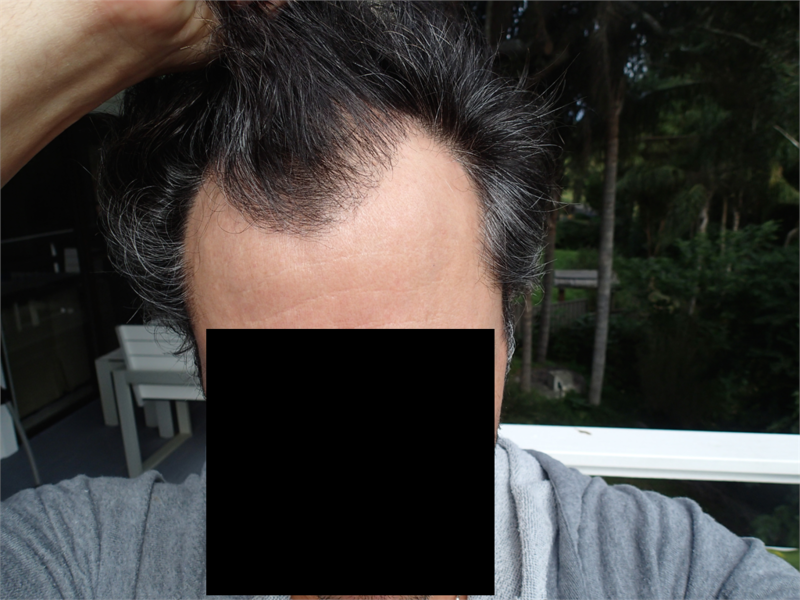 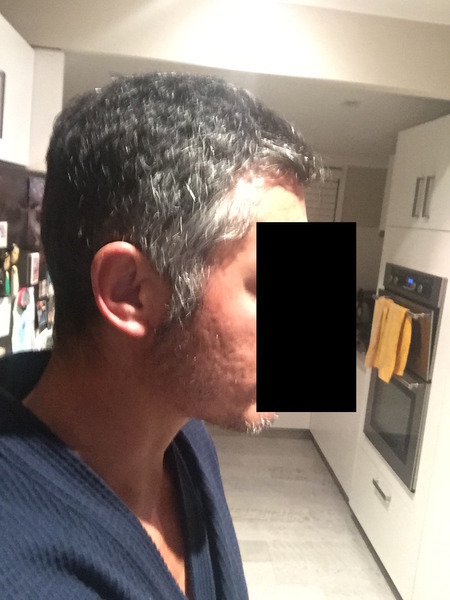 These are 1550 grafts, after 6 months results. 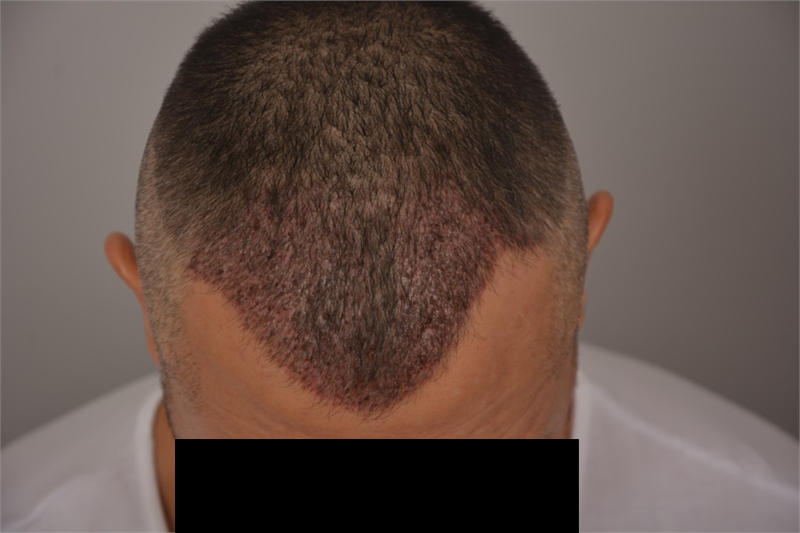 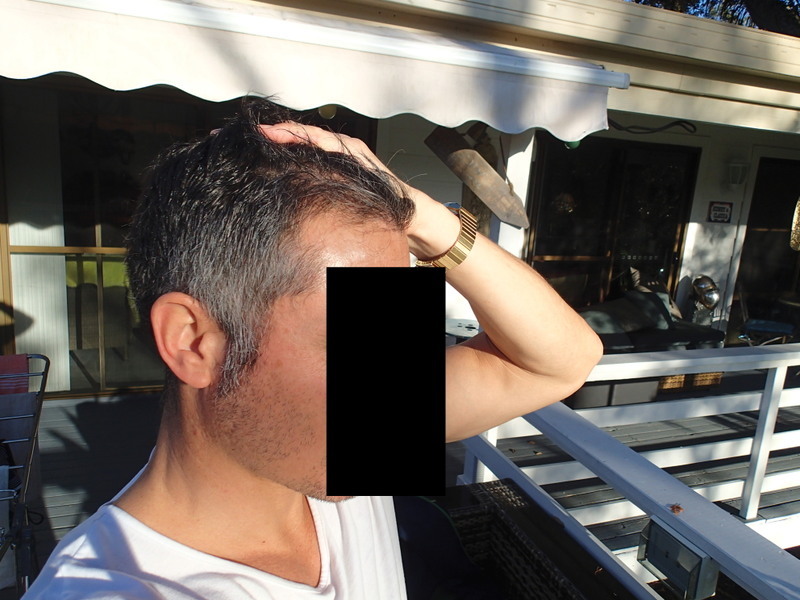 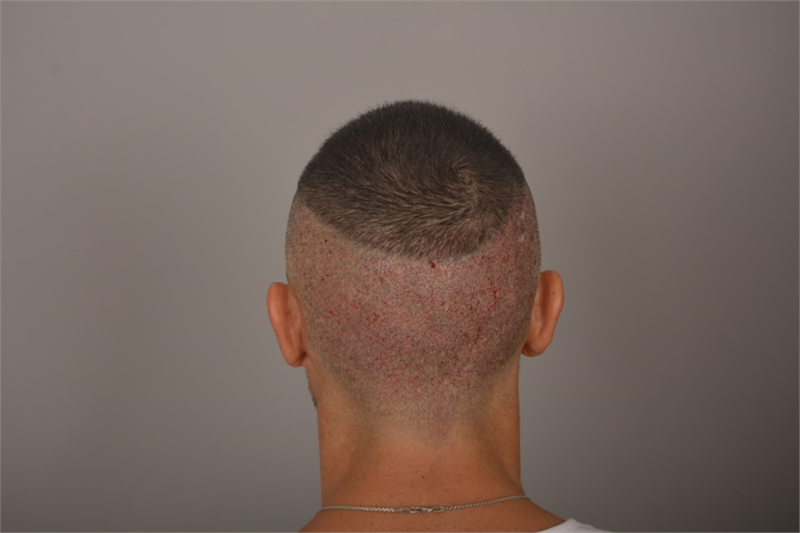 We received “result” pictures from the patient. 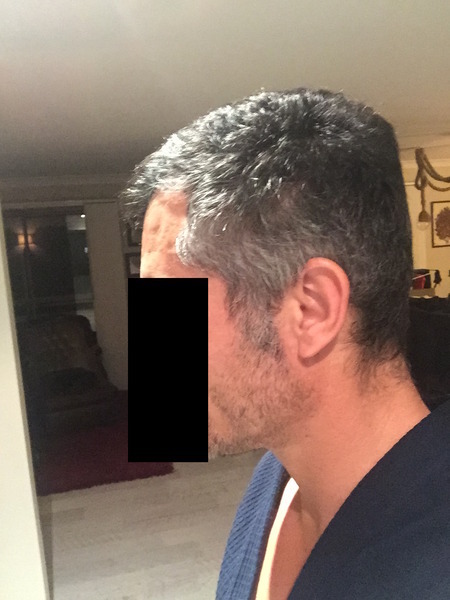 The case will be updated when we receive pictures in the following months.